Amateur Radio is a fascinating international hobby enjoyed by individuals from all aspects of life. Amateur radio operators, or Hams, as they are often referred to, have a common interest in Radio as a hobby. This site is maintained by the club members and we encourage everyone to use, enjoy the site and post your own content to the chatbox, forums, gallery, links and comments. Local hams meet at the north end A&W on Mon wed Friday and Saturday mornings around ten o’clock, everyone is very welcome. 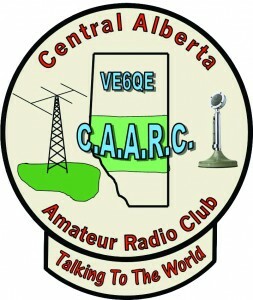 Listen to VE6QE 147.150 -600 for directions and more info.